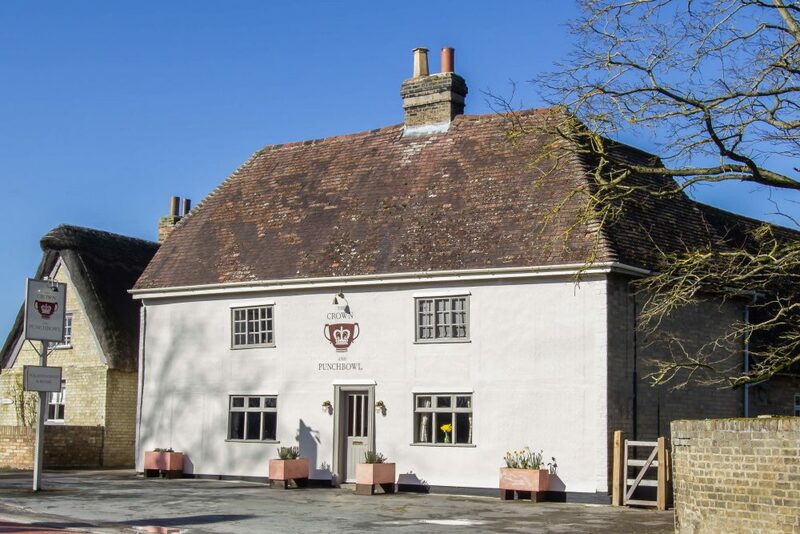 The Crown & Punchbowl is a quaint country pub, restaurant and inn nestled amongst farmhouses in the village of Horningsea, just 3 miles from the centre of Cambridge. 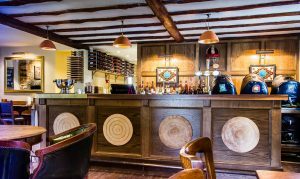 The Crown & Punchbowl is a quaint country pub, restaurant and inn nestled amongst farmhouses in the village of Horningsea, just 3 miles from the centre of Cambridge. Horningsea has the best of both worlds – it is idyllic and rural whilst being well connected to the Cambridge Science and Business Parks, just a 5 minute drive away via the A14. Our five guest rooms are well-placed for visiting Cambridge, Ely or the Newmarket Races. This Grade II listed building was originally an old coaching inn constructed in the 17th century. It has been extended periodically but retains many of its traditional features including brick fireplaces and original timber beams. 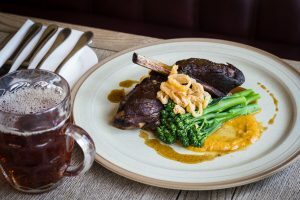 The pub serves local real ales straight from the cask whilst the restaurant offers seasonal modern British food in relaxed surroundings. Popular events include wild game nights in February and November, pudding nights throughout the year and Sausage Week in October. There are five delightful guest rooms upstairs, all of them ensuite. 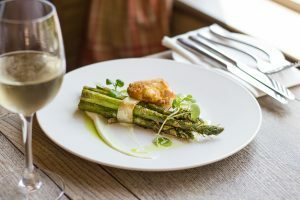 A special weekend break package (£295) includes a two-night stay, breakfast on both mornings and a three-course dinner on one night in the restaurant.